Get competitive quotes on outdoor advertising in Bellevue! 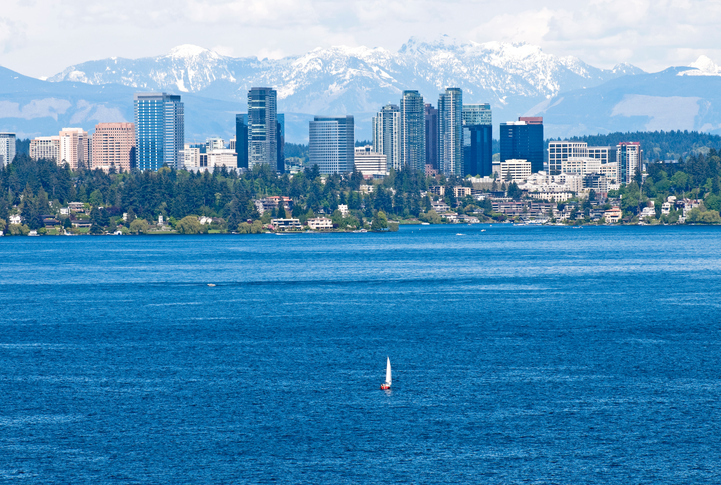 Bellevue, located just ten miles outside of Seattle, is a great location for outdoor advertising. The city’s Bellevue Square and access to I-405 make the cite ideal for billboards in addition to transit and bus advertising. Your campaign is sure to be seen by locals and tourists who visit the city’s KidsQuest Children’s Museum and Bellevue Arts Museum. Attract pedestrians near Downtown Park, or shoppers at the Marketplace at Factoria to maximize your campaign’s impact. To learn more, click an ad type below. You can also begin by browsing BillboardsIn’s database of outdoor options to begin your campaign.